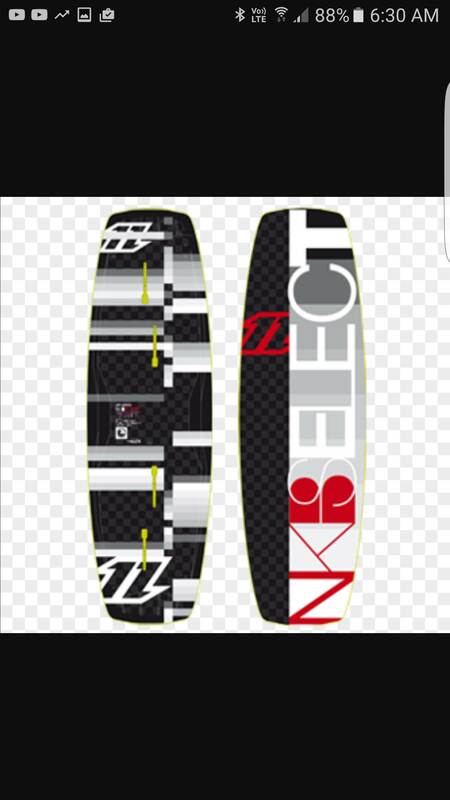 Lost North Select Kite board at Pinnaroo point 23/12/16. Carton offered. Thanks to an honest Ocean reef family that handed it in to Joondalup police station!